It’s not just the song that gets murdered! 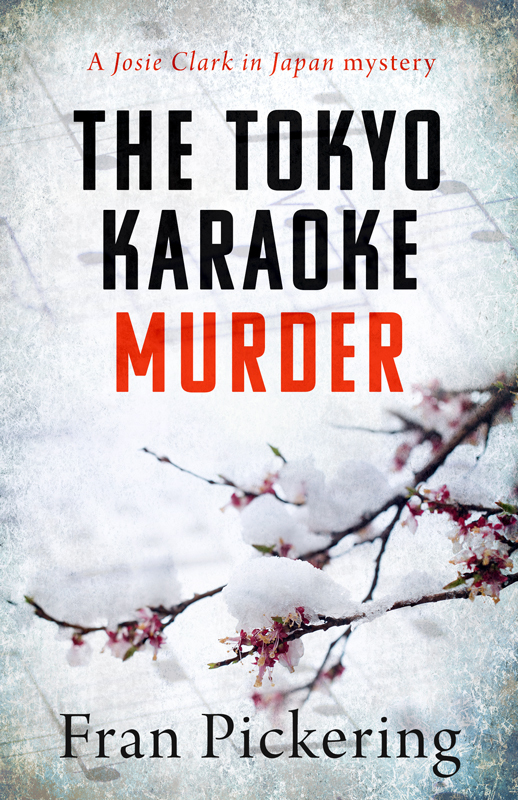 An evening of karaoke can sometimes be a bit of a nightmare, but this one turns out really badly for expat Londoner Josie Clark as she’s accused of murder and theft on an innocent night out in Tokyo. 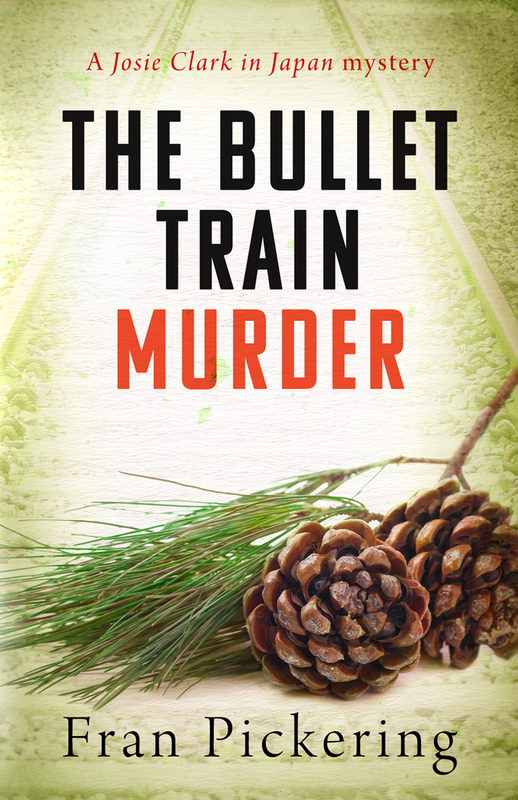 She’s got just an hour to work out who the real killer is before the police arrive. Can she do it? Can you? 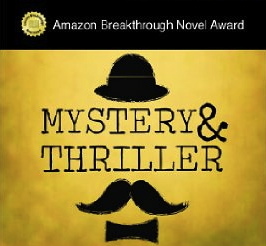 A Josie Clark in Japan pocket mystery – a perfect short read for when you have an hour to kill and fancy matching your detective skills against Josie’s. 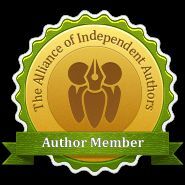 Get the ebook at Amazon.com and Amazon UK.